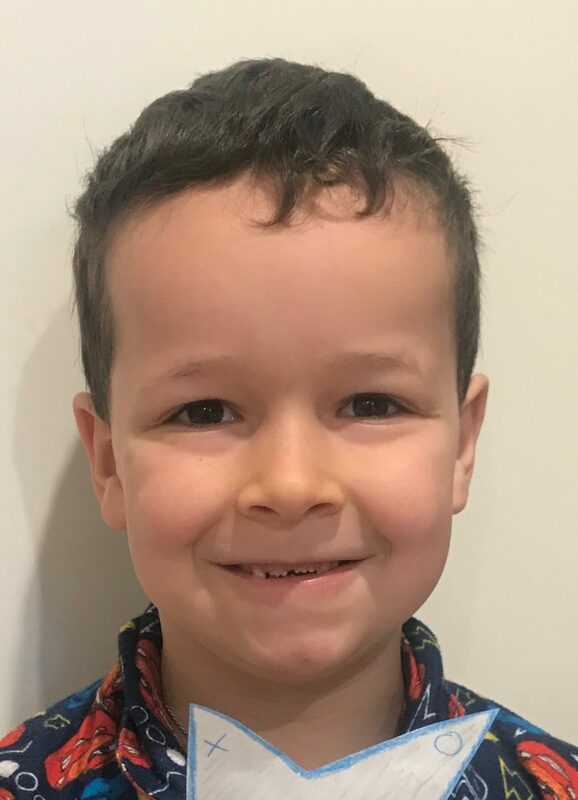 Police are still searching for a missing six-year-old boy last seen in Canberra on Thursday afternoon (23 August) and believe he may be in the NSW’s South Coast region. Phoenix Mapham was last seen in Hickey Court, Weston Creek around 1:30 pm last week in a white 1999 Holden Vectra sedan (registration YAU56P) driven by a woman believed to be his mother. Police are concerned for the six-year-old’s wellbeing. Anyone who has seen Phoenix, or the Holden Vectra, or has any information about his whereabouts is urged to contact ACT Policing on 131 444.